A US man accused of killing 11 people in a synagogue shooting is pushing back against more charges. Robert Bowman pleaded not guilty today to additional charges related to hate crimes and dangerous use of firearms. He already pleaded not guilty to his murder charges in November. His lawyer still believes the case can be resolved without going to trial. 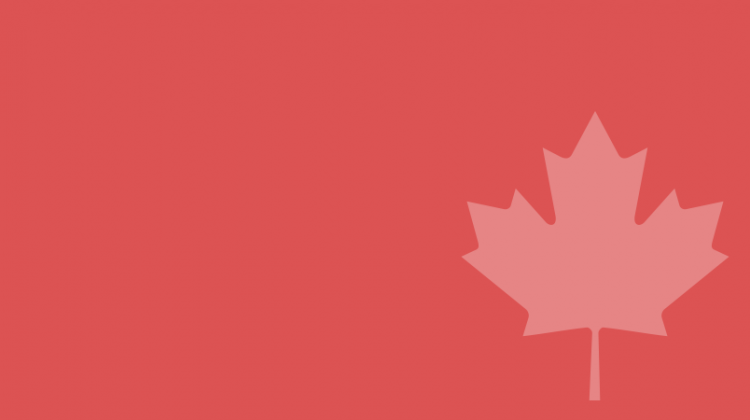 Canadians aren’t feeling confident about social media’s role in the upcoming election. According to the Globe and Mail, more than half of Canadians believe Facebook will play a role in election meddling this fall. A majority of respondents also said they don’t trust Facebook to secure personal info. This comes after Ottawa created an oversight body to sound the alarm over suspected election meddling. Canada’s creator of GST has died of cancer. Michael Wilson was 81 when he passed away on Sunday. Wilson was named Finance Minister by Brian Mulroney and is credited with creating the Goods and Sales Tax in the early 90s. Wilson also spent time as an ambassador to the US.